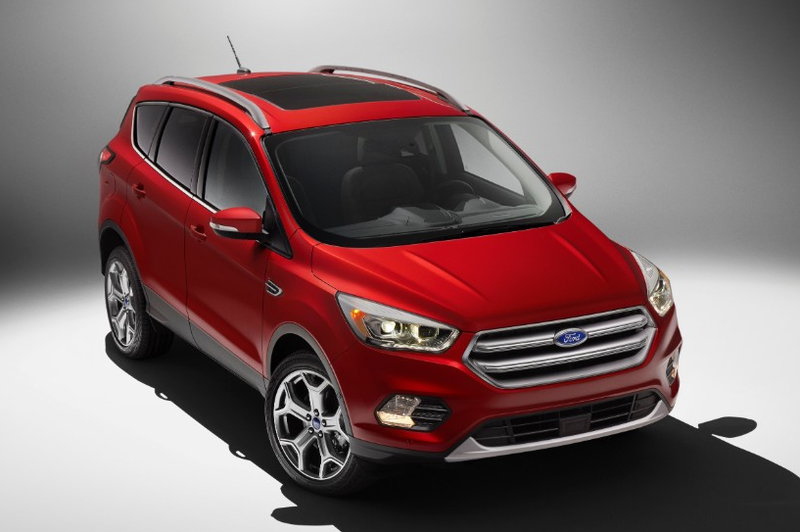 As one of the top-selling vehicles in the United States, the Ford Escape wouldn’t seem to need much tweaking. But an onslaught of new and freshened competition has Ford management anxious to keep their popular compact crossover at the forefront of its class. Along with a host of styling updates, the 2017 Escape benefits from a number of updates inside the cabin and under the hood. In addition to a complement of new safety systems, including adaptive cruise control, blind-spot alert, and lane-departure warning, the ’17 Escape comes with Sync 3—the latest generation of Ford’s connectivity interface–and an all-new Sync Command remote-access system. Per Ford, Sync 3 promises enhanced voice recognition along with simpler voice-command menus and more-intuitive screen graphics. The available Sync Command allows Escape owners to access their vehicles remotely, allowing them to lock and unlock doors; locate the vehicle in a parking lot; and check tire pressure, fuel level, and even battery condition—all via their smartphone. Under the hood, the popular 1.6-liter EcoBoost engine is replaced by a new 1.5-liter unit, which Ford promises will be both more powerful and more efficient. Also new is the available 2.0-liter EcoBoost engine, which replaces a same-displacement EcoBoost mill. 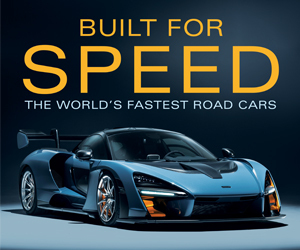 The new 2.0-liter engine is preliminarily rated at 245 horsepower, up 5 over the engine it replaces. The base 2.5-liter engine returns unchanged. Also new for 2017 is a Sport Appearance Package on top-line SE and Titanium models. 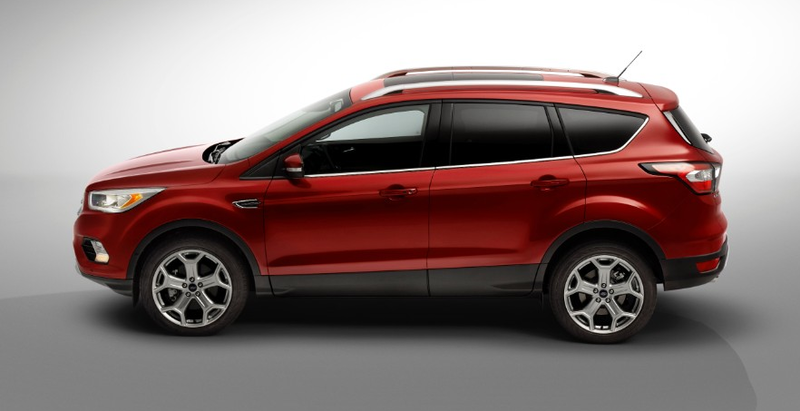 We’ve always appreciated the Ford Escape, daunted only by the often-balky Sync/MyFordTouch interface systems and steep pricing on options and upper trim levels. Any improvements to the Sync systems will improve our opinion of this otherwise likable—though slightly pricy—compact crossover. Written by: Tom Appel on November 19, 2015.on March 22, 2019.